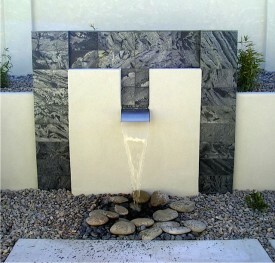 Red Twig Studio has been designing exceptional outdoor living spaces in New Mexico since 2003. With her extensive design background, owner-designer Amy Steidlmayer can transform any space, large or small into a beautiful, functional extension of your home that you can use season to season. Whether you are looking to add some curb appeal or implement a full landscape plan, Amy handles your project personally and you are involved in the process start to finish, insuring the best possible design for your needs and budget. Let Red Twig help you make the most of your outdoor space. Learn more about the services we offer. Contact us to get started 505.265.0082.